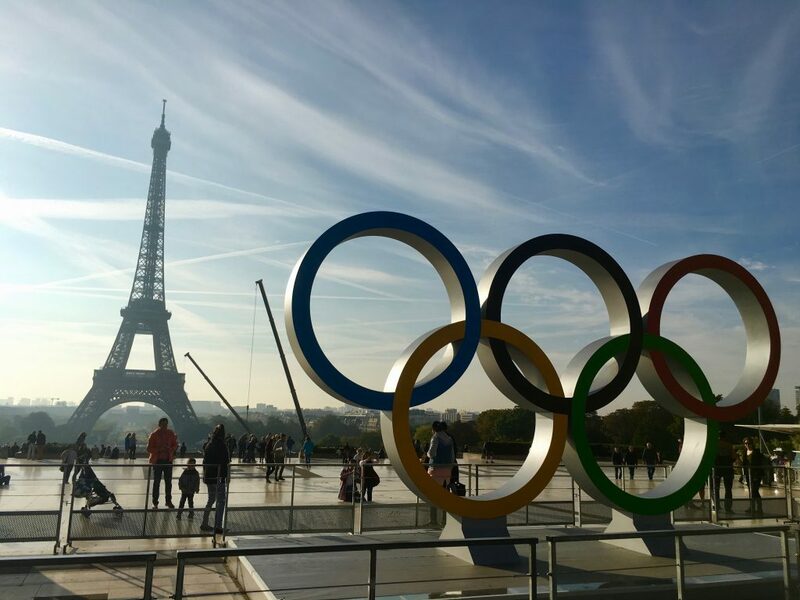 Businesses and entrepreneurs in the eco-friendly and green technology space have been encouraged to pitch for Paris 2024 tenders as organisers attempt to make the Games the most sustainable Olympics of modern times. Georgina Grenon, the Games’ environmental excellence director, briefed around 250 companies at the Forum National des Eco-Enterprises in Paris last week to demonstrate how they can win business and get involved in the event. She said the Games’ intense focus on environmental stewardship would help accelerate the role of eco-enterprises in the city, before communicating elements of her sustainability strategy publicly for the first time. “All our tenders are public tenders and all our purchases will have sustainability elements,” Grenon told The Sustainability Report. 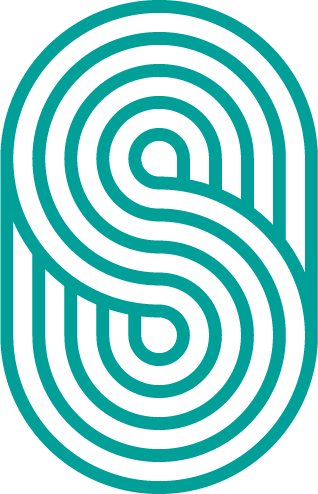 “We’re in the very early stages of drafting our fully fledged sustainable sourcing code, but we already have sustainable elements in all our tenders today. Indeed, hosting a carbon neutral Games is one of three key pillars making up Grenon’s strategy. 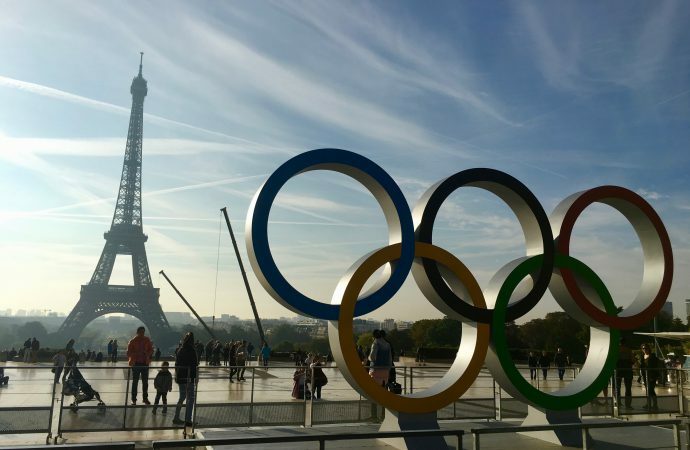 As 95% of the infrastructure being used to host the event is existing or temporary, organisers expect the Paris Games to generate half of the carbon emissions of the last few Summer Games. 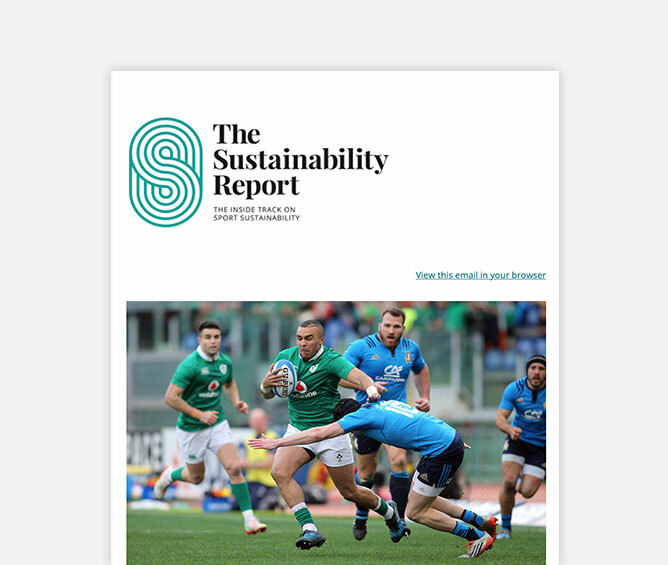 The second part of the strategy – ‘delivering exemplary and innovative Games’ – includes the use of renewable energy, eco-friendly transportation and the sourcing of local and responsible food. Paris 2024 is also part of the steering committee overseeing the clean-up of the River Seine, which will be used for open water swimming events during the Games before being opened to the public from 2025. Leveraging the Games as an accelerator for ecological transition is the third pillar of the strategy, which feeds into collaboration with environmentally-friendly businesses and suppliers. The ambition also to engage with sponsors, NGOs and athletes, who Grenon wants to “help craft our plans and be active”. The Paris 2024 Olympic Games was also among the first group of signatories for the UNFCCC’s Sport for Climate Action Framework at COP24 in Poland last December – a framework which asks sports entities to commit to measuring, reducing and offsetting their carbon emissions.